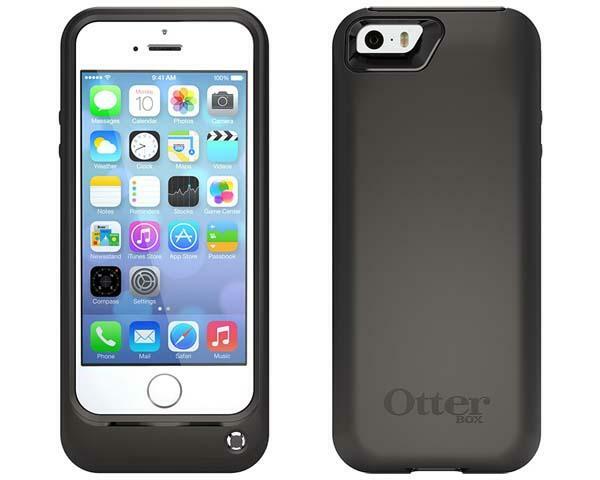 OtterBox has released Resurgence Power, its latest battery case for iPhone 5/5s. 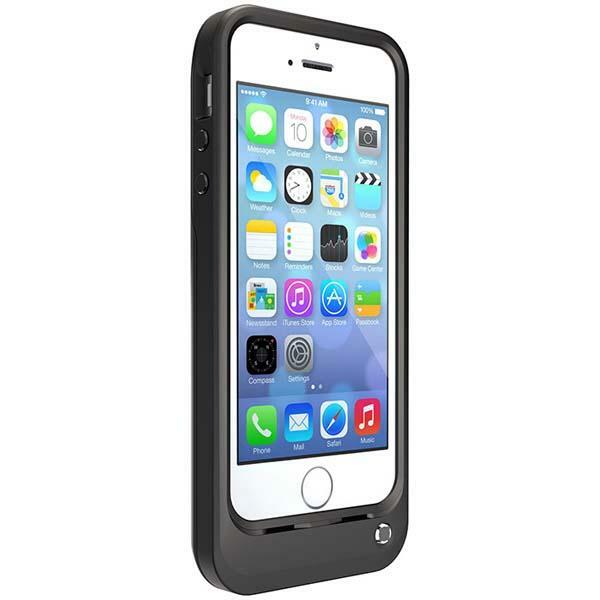 If you need a reliable protection and lasting standby time for your iPhone, the iPhone 5s case may be a nice solution. Resurgence Power is a strong battery case designed for iPhone 5/5s. The iPhone 5 case sports a sleek, slim design, along with a premium soft-touch metallic coating for a comfortable grip, and it features a two-piece fiberglass-filled polycarbonate shell and a high-density internal foam core in order to protect your iPhone 5/5s from shocks and scratches. Moreover, the iPhone 5s case also comes equipped with 2000mAh backup battery with auto-stop charge technology, giving you over two times the iPhone battery power, and its front-facing LED indicator displays the battery’s power status in 25% increments. Apart from that, the battery case ships with a micro USB cable and a headphone jack extender doubling as a headphone keeper. The Resurgence Power battery case co RS in four colors and is priced at $99.95 USD. If you like the design, jump to OtterBox Amazon shop for detailed introduction or take a look at the following demo video first.